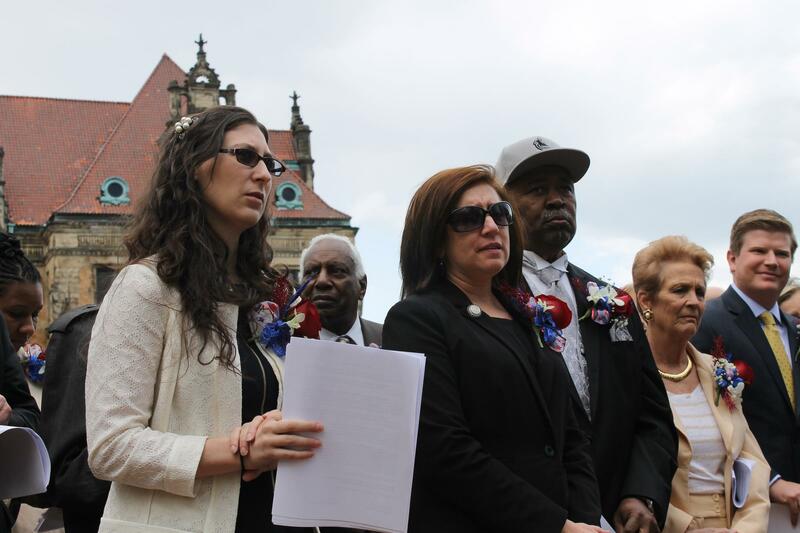 Aldermen Megan-Ellyia Green, left, and Christine Ingrassia, center, pictured here in 2015, are leading an effort to make St. Louis a sanctuary for reproductive rights. Updated at 4:40 p.m. Tuesday to reflect conversations between the sponsor and city attorneys. — Two St. Louis aldermen, in partnership with NARAL Pro-Choice Missouri, have launched an effort to make the city a sanctuary for reproductive rights. “We are a board of people who are very aware of the challenges for women that are being brought forth at both the state and national level. And so it’s up to us at the local level to really ensure that women’s rights are protected," said Alderman Megan-Ellyia Green, D-15th Ward. Green is the lead sponsor of a measure that would add pregnancy and "reproductive health decisions" — using birth control or having an abortion, for example — to the city's anti-discrimination ordinance. Employers would also be blocked from firing, demoting or cutting the pay of an employee based on a decision about her health. A spokesman for the Archdiocese of St. Louis said archdiocese officials are aware of Green's proposal but have not studied it closely. 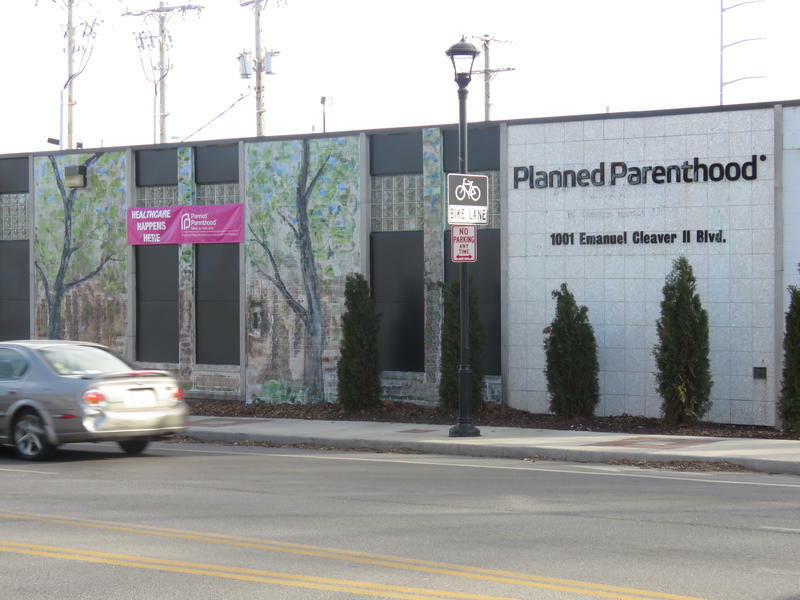 When the Board of Aldermen returns from its winter break, Alderman Christine Ingrassia, D-6th Ward, said she plans to introduce legislation that would establish a buffer zone around the entrance to the Planned Parenthood clinic on Forest Park Parkway. The language would be modeled both on a Colorado law that creates a floating buffer zone, and on a Massachusetts law that replaced an earlier version that was struck down by the U.S. Supreme Court. "We've had some troubling incidents here at the Planned Parenthood clinic on Forest Park Parkway. We're hoping that we can prevent any further issues by having this buffer zone. Right now, when you walk into or drive into the Planned Parenthood clinic, the people who are there demonstrating are right at your car window, right in your face, sometimes being very hostile," Ingrassia said. Ingrassia also plans a second piece of legislation that would make disturbances at a reproductive health clinic a violation of city law. In addition, she'll push for paid parental leave for city employees, but is waiting to see whether that can be done through the annual pay bill or if it would require separate legislation. Both aldermen said other cities and states are passing similar legislation, and that their efforts in St. Louis appear to have the support of Mayor Francis Slay. The executive director of NARAL Missouri, Alison Dreith, said the organization had been working on the exact wording of the legislation for the last year. 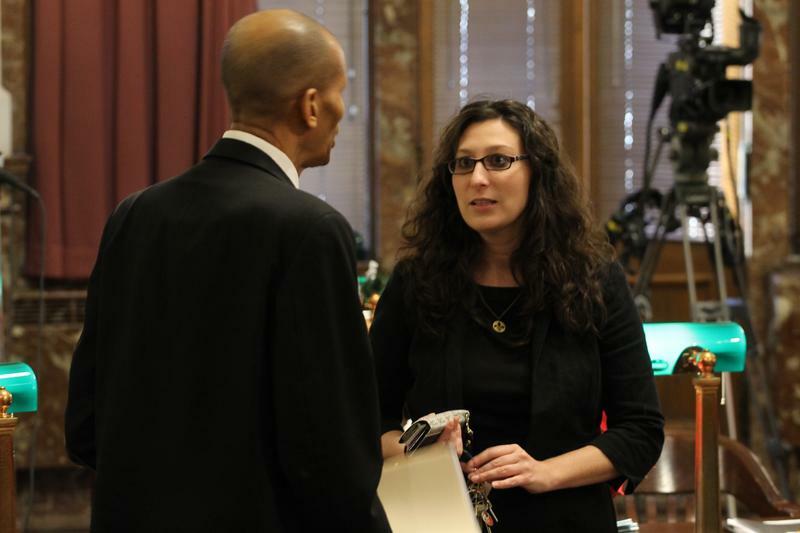 This article first appeared in the St. Louis Beacon: One day after coming in third place in a battle for a St. Louis aldermanic seat, Michelle Witthaus says she received a notable text message from a former rival. The region’s Planned Parenthood affiliate, which operates Missouri’s only abortion clinic, has announced a new chief executive to replace long-time president Paula Gianino, who is retiring. Mary Kogut, currently vice president of patient services, will take over on Jan. 8 as the new president and CEO for Planned Parenthood of the St. Louis Region and Southwest Missouri. 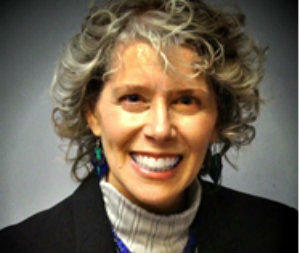 Kogut has been with the agency for 34 years. She was chosen after a year-long search, said Shanti Parikh, the agency’s board chairman. Missouri’s two Planned Parenthood affiliates on Wednesday morning sued to overturn the state’s highly restrictive abortion laws, a move expected since the U.S. Supreme Court struck down similar laws in Texas in June. The lawsuit, filed in federal court in Jefferson City, sets up a showdown over state statutes that were enacted in the wake of the Supreme Court’s landmark Roe v. Wade decision, which held that the right to an abortion in the early stages of pregnancy is rooted in the Constitution. A change to St. Louis' problem properties ordinance could help people who have faced domestic violence stay in their homes. The public safety committee of the St. Louis Board of Aldermen approved legislation Tuesday that says frequent 911 calls for domestic violence alone do not make a property a nuisance. Such a designation can lead to an eviction.